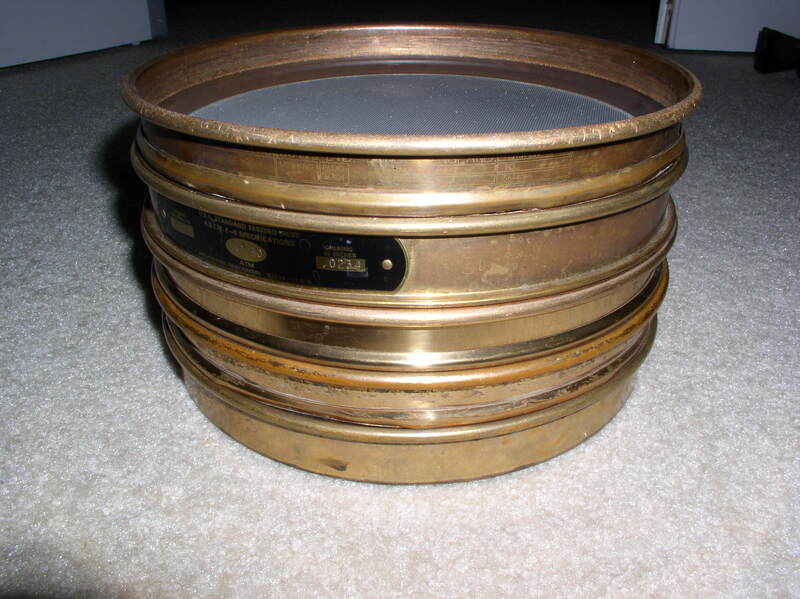 These standardized laboratory sizing / test sieves are quite expensive new but can be found at bargain prices used. eBay is where I found the above pieces. After harvesting the tobacco seed pods, they are then allowed to dry. 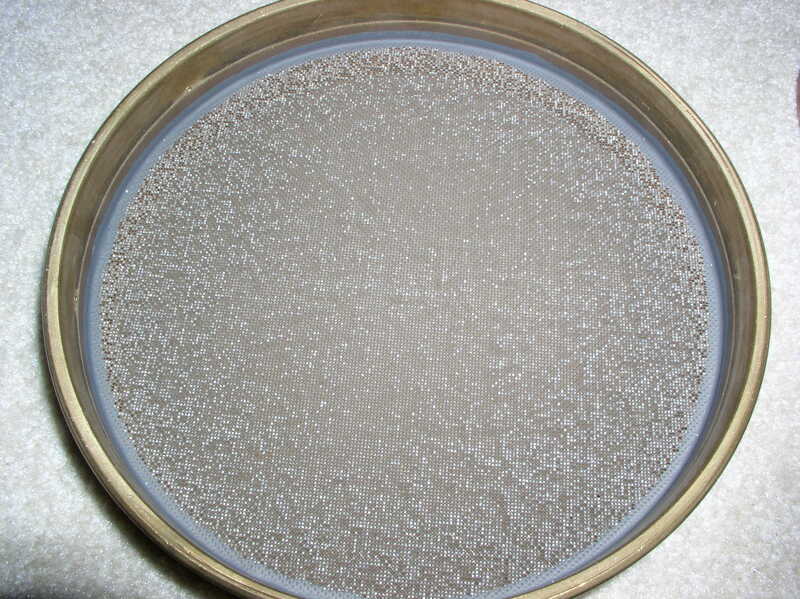 After completely dry, the capsules are threshed and sieved through US Standard Laboratory Sieves. 10 and 20 mesh (e.g. 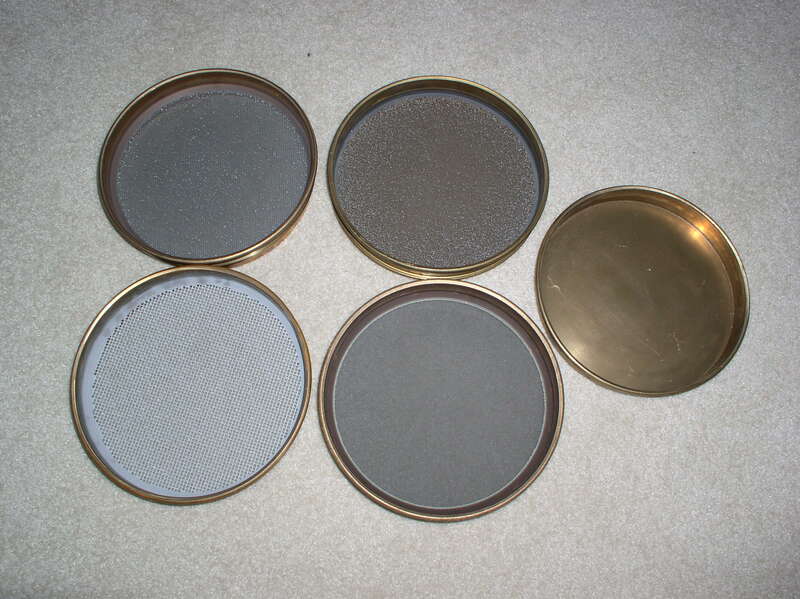 100 and 400 holes per square inch respectively) are used to remove all the coarse materials such as chaff, petals, and small stems. The resulting seed is then allowed to dry for several more days until a moisture content of and five percent is achieved. 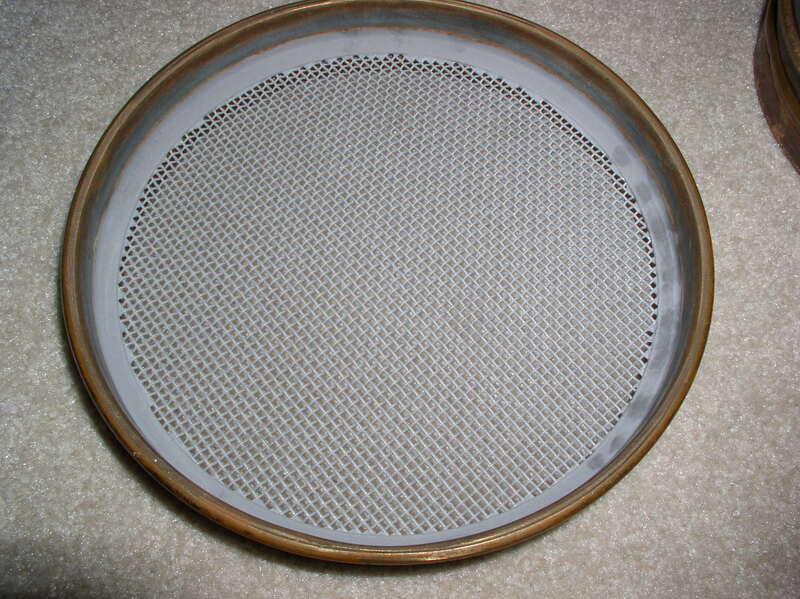 The seed is then cleaned by sieving with a 30 mesh sieve and winnowed using a running fan. 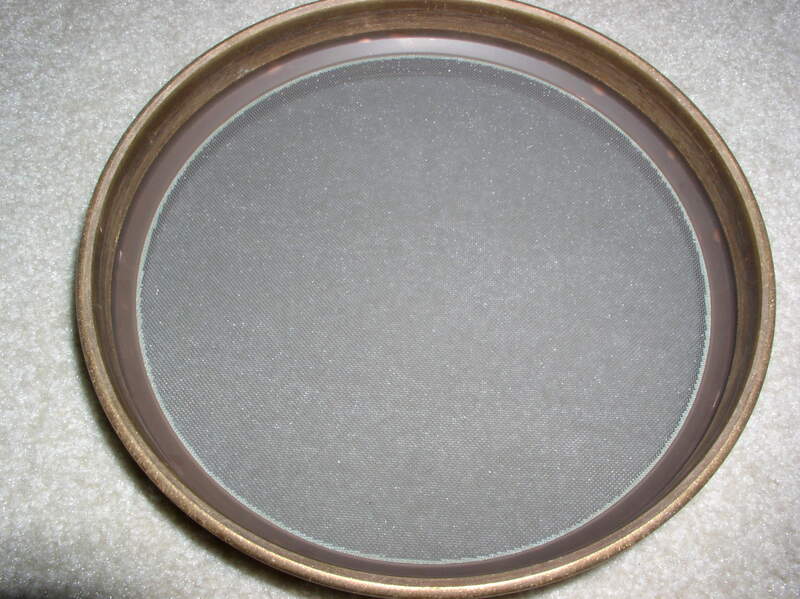 The sieve catches the small chaff particles and the wind separates out the immature and shriveled seed as well as fine particles of dust or chaff. 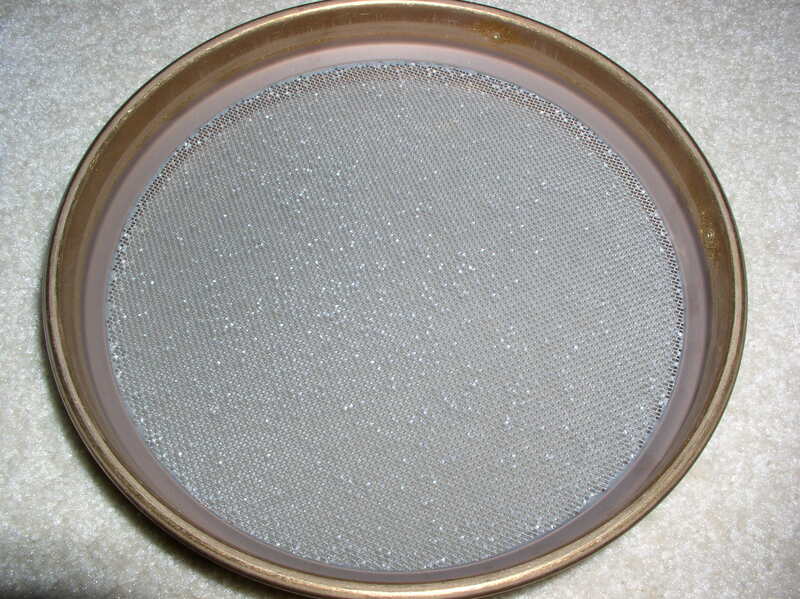 The seed is finally sieved using a 40-mesh sieve. 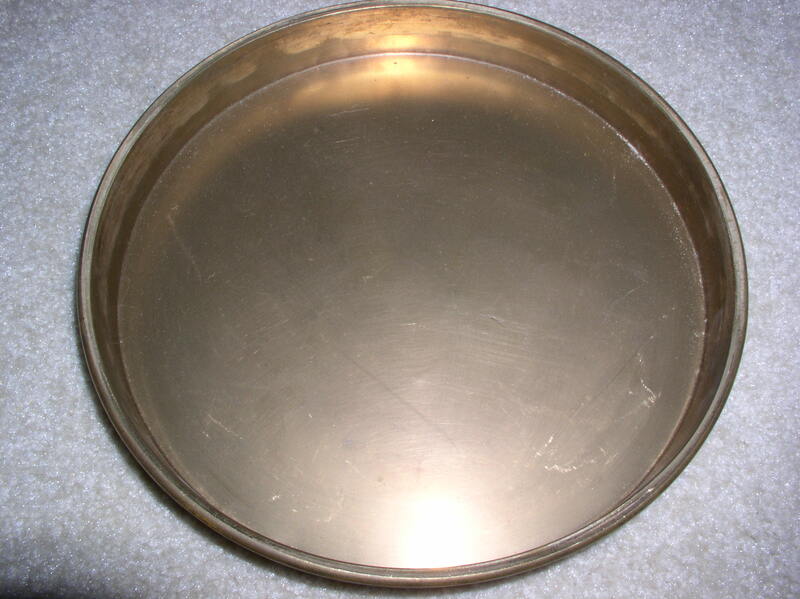 The seed that remains in the sieve is the good seed and save and the fine dust passes through.